Disruption of law and order has created mayhem and extermination of peace in the world. Legalism has to be a part of the society, be it in the environment, human rights, organizations, corporations, examinations, external affairs or intellectual property. This provides assurance that each dignified citizen lives a life of security and enjoys his/her fundamental freedom. Law is an umbrella term encompassing innumerable regulations and rare cases. There has to be ayatollahs or guardians of the law so that the general mass can solve their grievances. 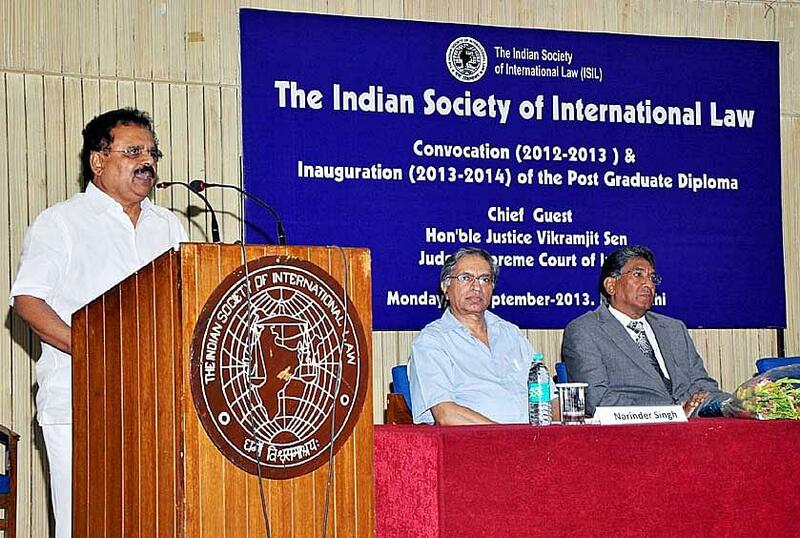 Founded by one of the most prominent public figures of India at the time of liberation from colonial rule, V.K.Menon, Indian Society of International Law, is one institution that has withheld the prominence of international law through its publications and findings, also backed by distinguished judges and ministries. 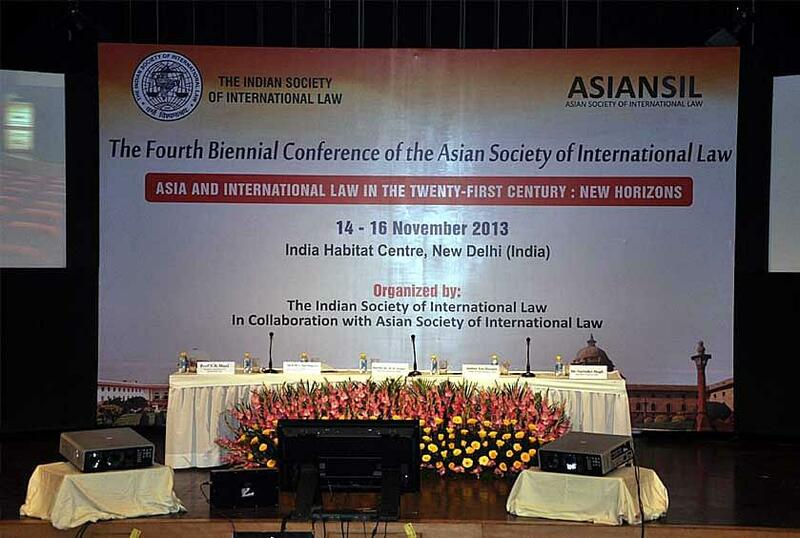 Why to join Indian Society of International Law? 1. 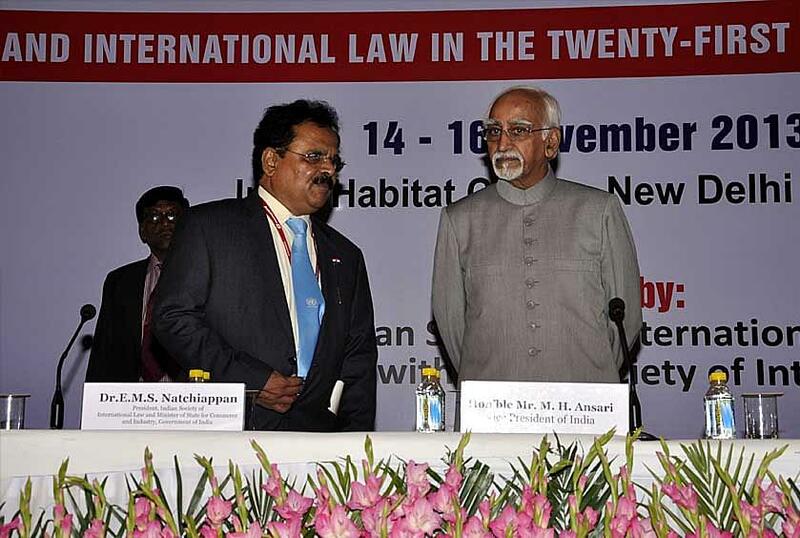 Organizing Prestigious Events- The College is widely known for its dynamic and standard events that give exposure to its students namely, International Law Conference on topics such as Environment and Sustainable Development, and Enforcement of International and National Environmental Law; V.K. 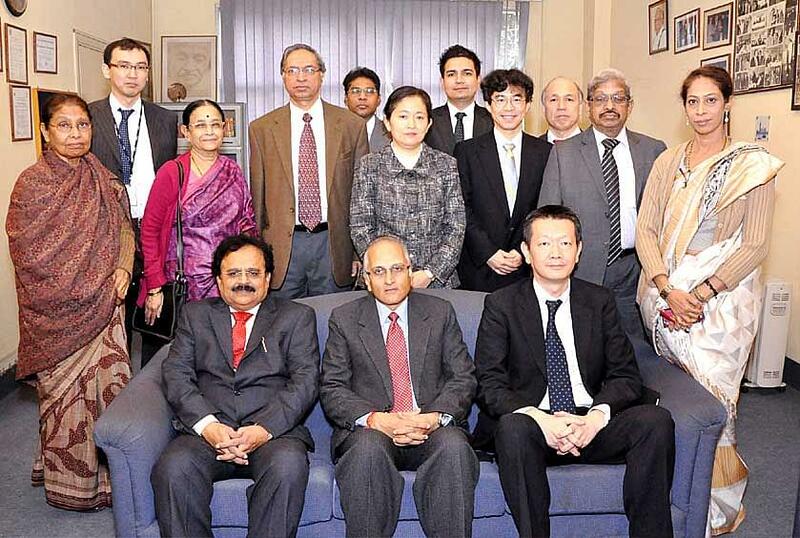 Krishna Menon Memorial Lecture, Monthly Discussion on ''Lima Climate Change Conference 2014", World Congress. 2. Henry Dunant Memorial Moot Court Competition- In close cooperation with International Committee of the Red Cross (ICRC), the college organizes a moot court competition for dissemination of academic excellence and heightened awareness.